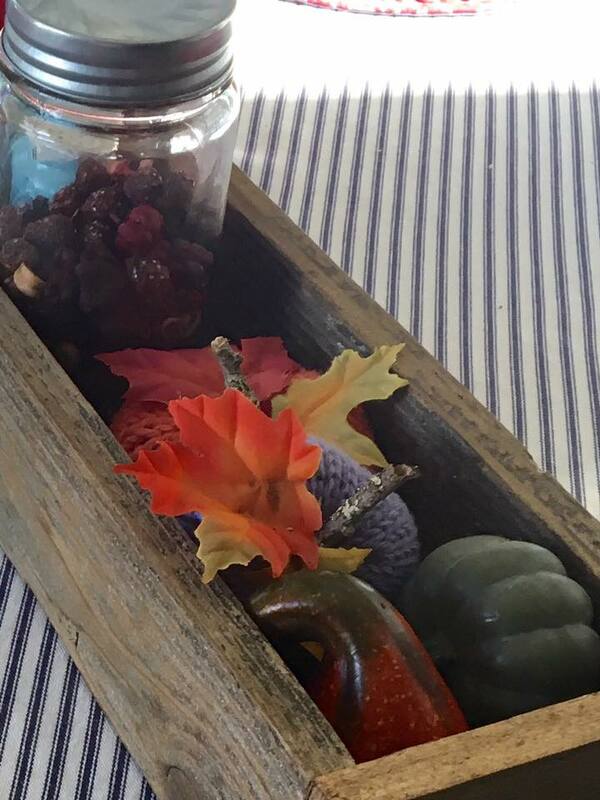 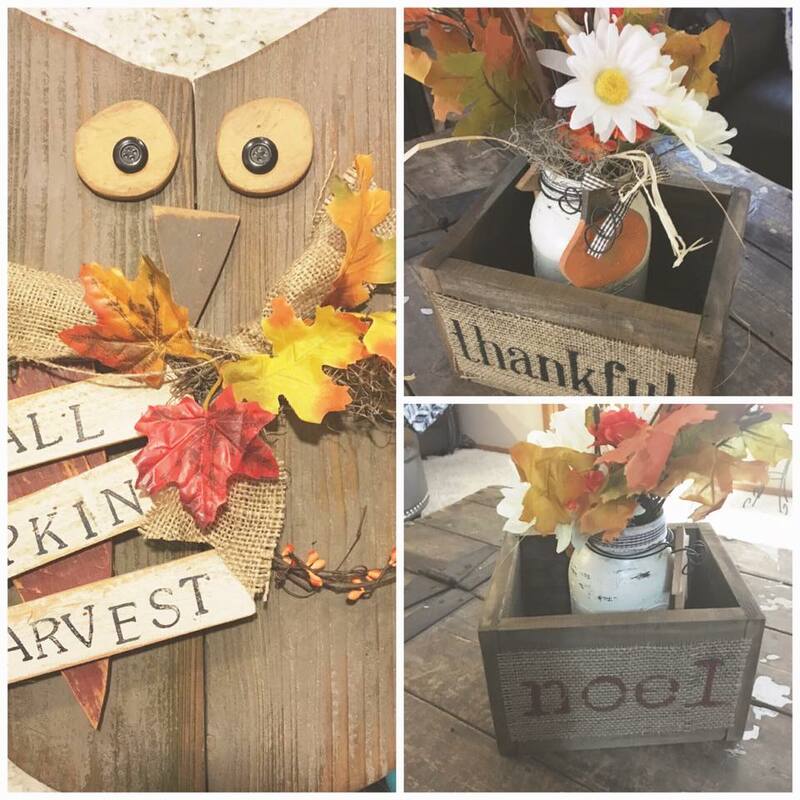 Vintage River Ranch: Fall crafts!!! 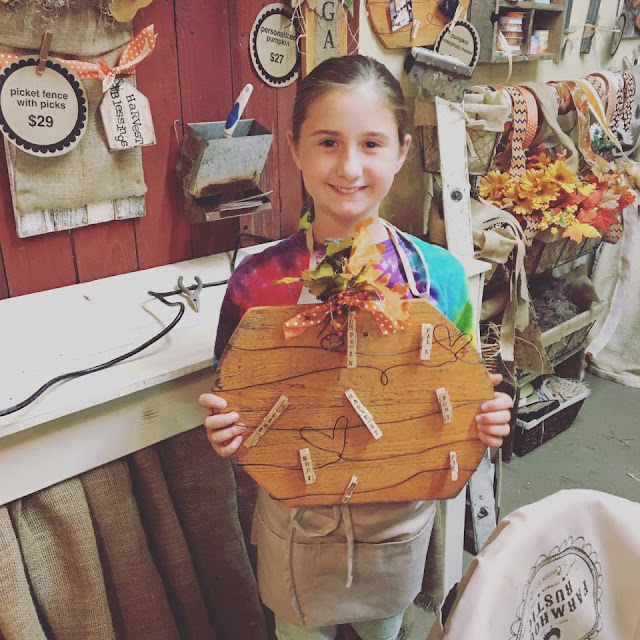 Who doesnt love a cute Fall craft? 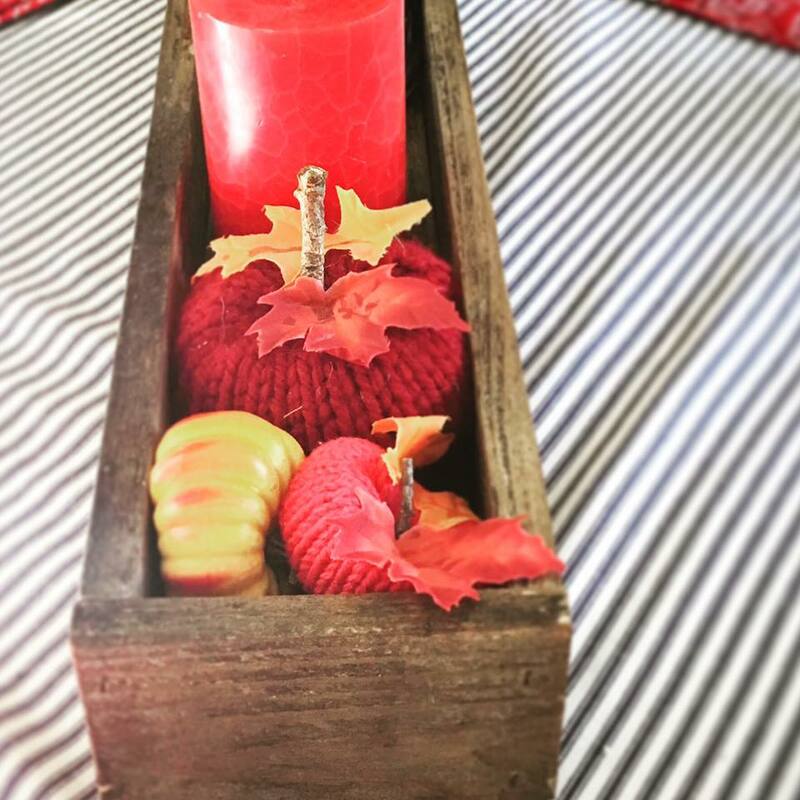 we Just made these this last weekend.. they will be great on your table and or fall mantles! 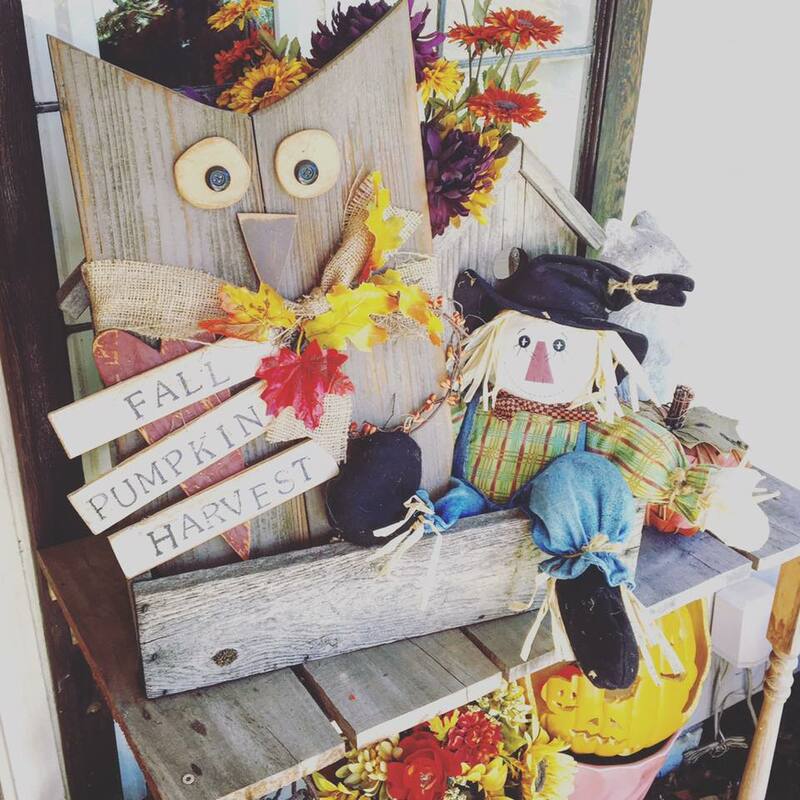 my fall front porch display! 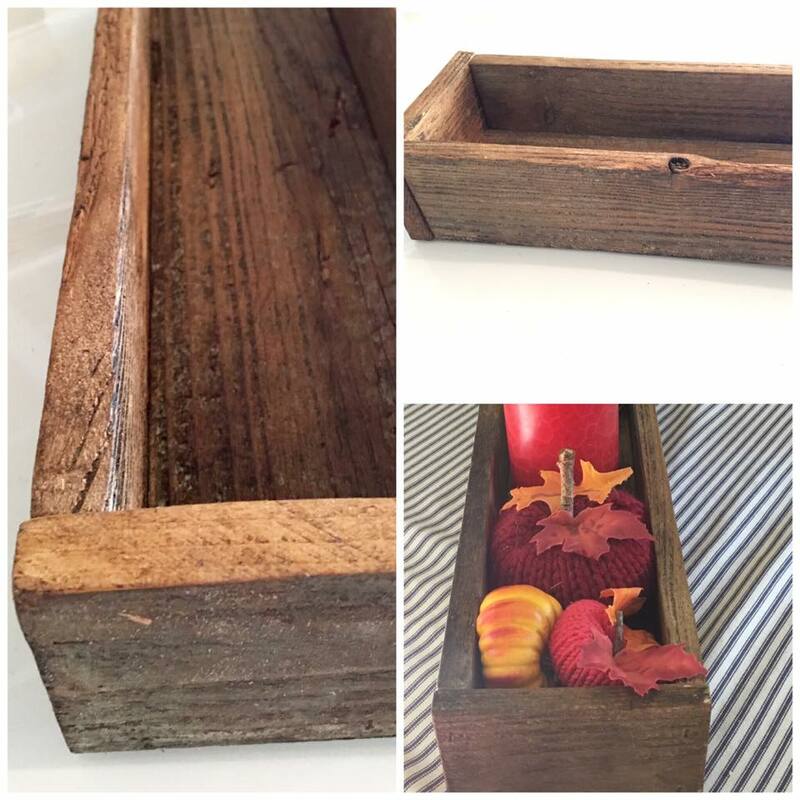 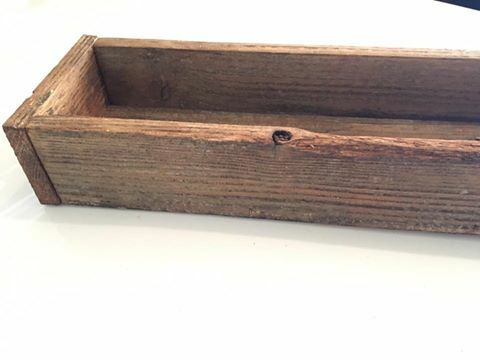 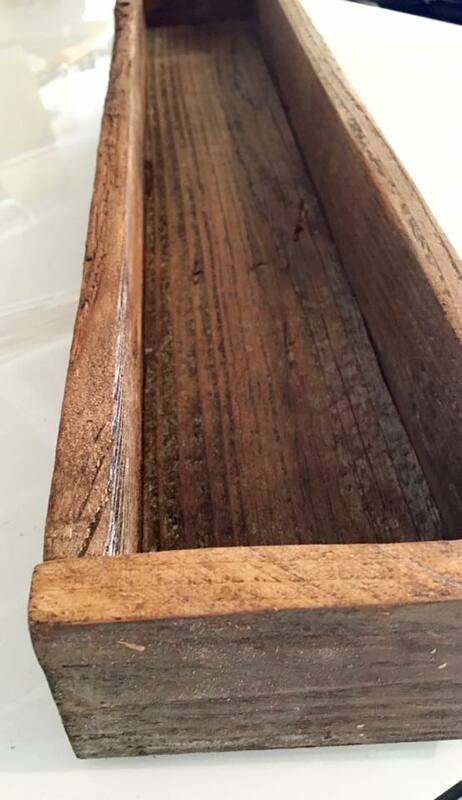 these cute little wood crafts we made at a Rustic Farmhouse class! 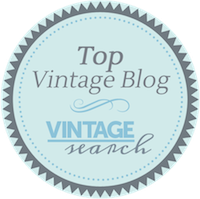 I recommend you go do it today!